A little over a year ago, I traveled to Disney World to take part in my first blogging conference. For some reason I was not nervous. Unlike my trip to BlogHer, a few months later in NYC, I was at ease going to a location that I knew and loved. 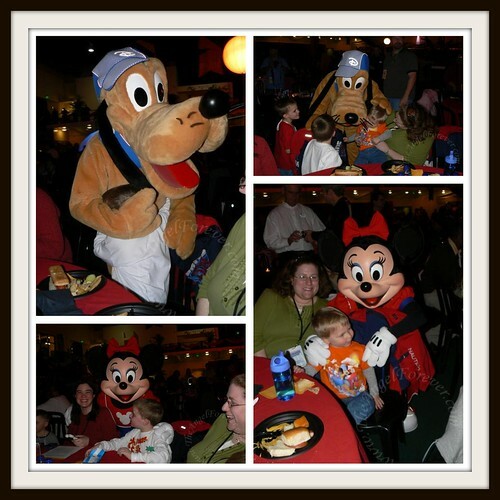 What could be more magical than going to meet new people, learn new things, and play with my family at Disney World? The answer, being able to go again in 2011. 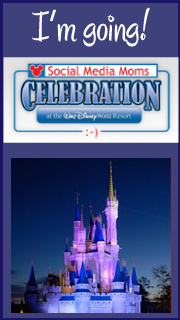 Yes, in a few weeks I will be heading back to the Disney Social Media Moms Celebration at Walt Disney World. I feel so lucky to be able to go and experience the magic of this conference. The best part for me is not having to worry about my family. 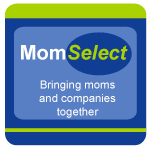 While I am taking part in the events for conference attendees, I know that my husband and boys will be having an adventure in one of the Disney parks. I can’t wait to meet you! 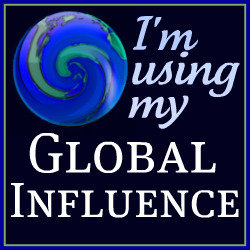 Thanks for linking to my blog hop.